Tom Ginsburg is a University of Chicago professor of law and political science who fears that democracies are in trouble around the world. A bumper crop of nationalistic and populist leaders are now challenging democratic norms. In the United States, President Donald Trump repeatedly calls the press “the enemy of the people” – a phrase once used by Stalin. Are the Constitution and its system of checks and balances enough to safeguard American Democracy? 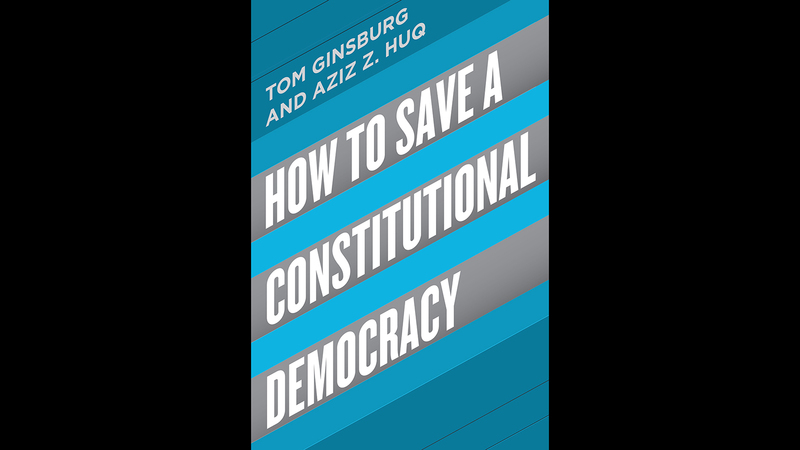 That’s the subject of the new book “How to Save a Constitutional Democracy,” co-authored by Ginsburg, who joins us in discussion. Read the intro to the book.